Please click here to visit the Members Only Area. If you want to pay your membership fee you have different possibilities. You can either conveniently use PayPal, transfer your membership fee to our bank account (please see data below) or pay by credit card here. Working members pay 60 € to renew their membership. Non-working members pay 30 € to renew their membership. Institutions (companies, associations) pay 120 € to renew their membership. If you want to become a new member of the IACM please use the online form or the print out form . If you want to make a donation by credit card, please click here. 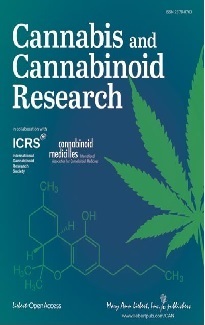 Do you also think the current situation concerning Cannabis and Cannabinoid Medicines is wrong? Translate an article or two? Do You Have Some Other Ideas or Suggestions? That there should be neutral studies performed? 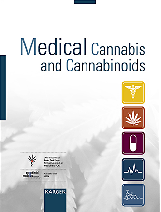 That cannabis or cannabinoid medicines should be available to doctors and patients alike, when indicated? During the last decade, we have brought patients and doctors together, researched the studies done. And finally we are "battling" the current restrictive practice in many countries with legal actions. We and our patient financed more than a dozen court decisions, and won most of them. We see this as an affirmation that our chosen way and means is the right one. But this all costs money. We have the spirits to continue our way, but your support is required. Pleae become a member or donate to our efforts. You will get a (in most countries) tax-deductible donation receipt. You can donate via PayPal, Credit-Card, Bank-Account Transfer, sending us a letter with enclosed money bill, even anonymous, if you like.